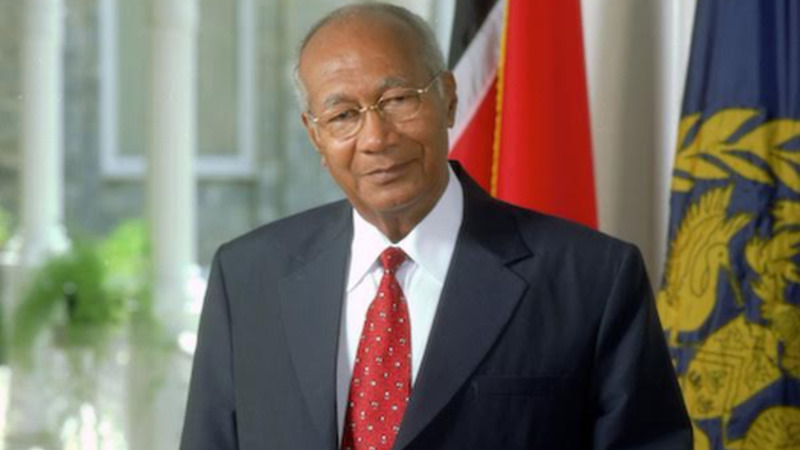 Former President George Maxwell Richards passed away at 86-years-old. 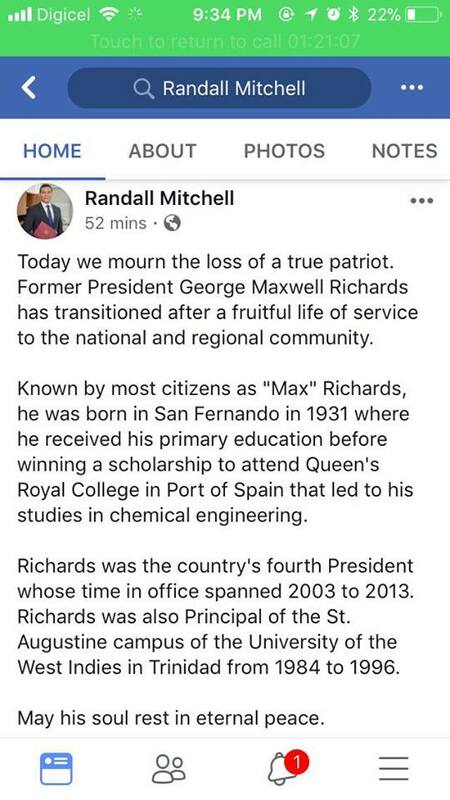 Confirmation came from his daughter Maxine Richards, via a Facebook post tonight. Media reports indicate that the former President passed away from congested heart failure after he was hospitalized earlier today. 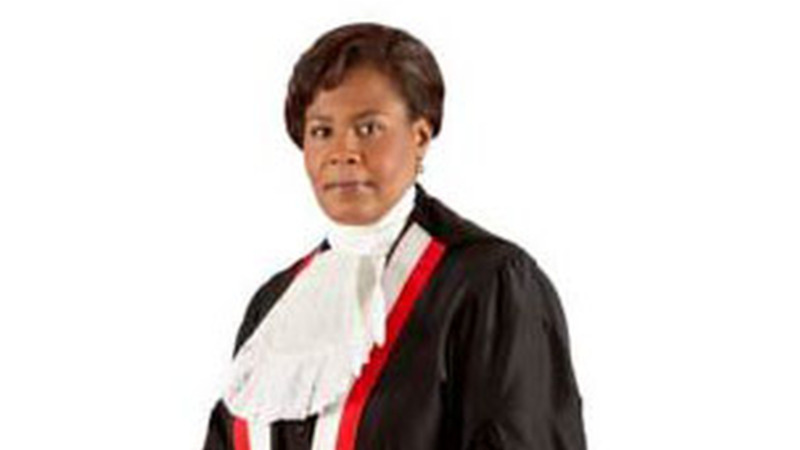 Richards was the fourth President to serve in Trinidad and Tobago, having held office from 2003 to 2013. He was the first President of the Republic who was not an Attorney-at-Law and received the Chaconia Medal of the Order of the Trinity - Class1 (Gold) for Public Service. 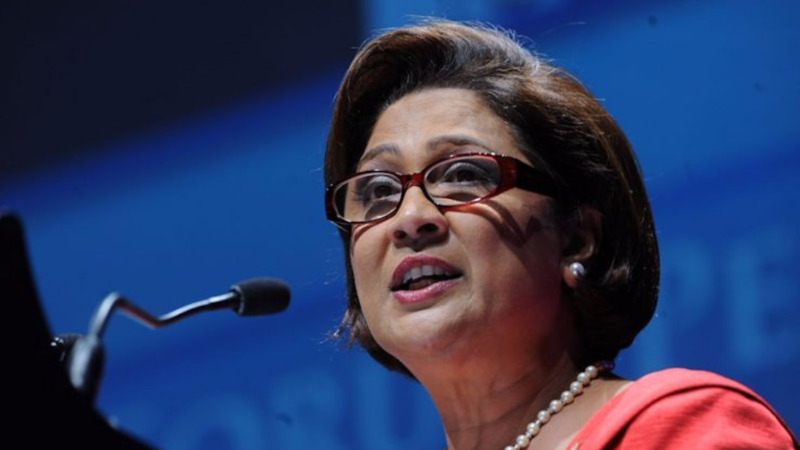 The former President was a chemical engineer and served as the principal of the Univerisity of the West Indies St Augustine campus from 1984 to 1996. 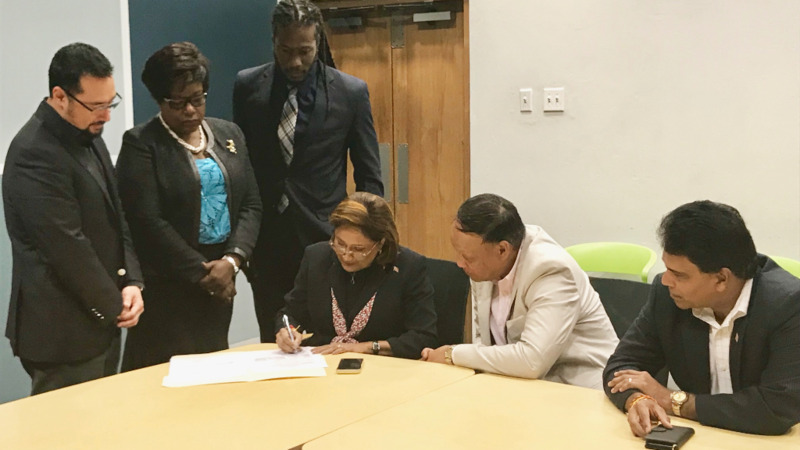 He also served on the board of a number of local companies including the Trinidad Publishing Company, TRINTOC, and the National Gas Company and has also served on the boards of several service organizations, including the National Training Board (Chairman), the National Advisory Council and the Institute of Marine Affairs (Chairman). 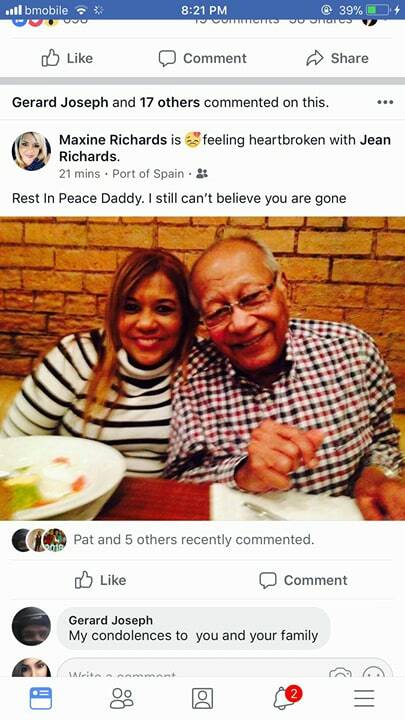 Housing Minister Randall Mitchell has offered condolences on the former president's passing, calling him a "true patriot".